When it comes to having your windscreen repaired, safety is of the upmost importance. You might not be aware of this, but this very vital panel of glass actually contributes to the overall safety of you and your passenger. In the event of a roll, the glass will maintain the integrity of the roof to ensure it doesn’t cave in on you. Similarly, it will keep you from flying out the front during a collision. This is why it’s paramount to seek out the professionals when it comes to having any chips or cracks attended to. In certain circumstances, the damage may be too far gone to preserve the overall integrity of the glass and the entire panel will have to be replaced. Our specialist windscreen technicians will be able to determine this for you by conducting a thorough inspection of the damage and coming back to you with their expert opinion. Your safety is our greatest concern, so if we believe a repair is out of the question, we will be upfront about this fact. If you are able to have the damage repaired, then our technicians will be able to restore your windscreen to its former strength and overall toughness, saving you considerable money in the meantime. We can typically offer our car glass repair service while you wait, getting you back out on the road sooner. No matter where you’re located in Canberra, Brisbane, Adelaide, or throughout Australia, our mobile windscreen repairs can come to you. Our fully equipped vehicles have everything our technicians require to offer you our trademark standard of workmanship and professionalism. We aim to keep our service responsive to our clients’ needs so everyone can enjoy access to our industry leading glass repair. Reach our call centre on 132 444 and one of our friendly team members will gladly assist. Whether for an obligation free quote, or a general enquiry, we’ve got you covered. Instant Windscreens offers a non-transferable lifetime guarantee on glass repairs and replacements. 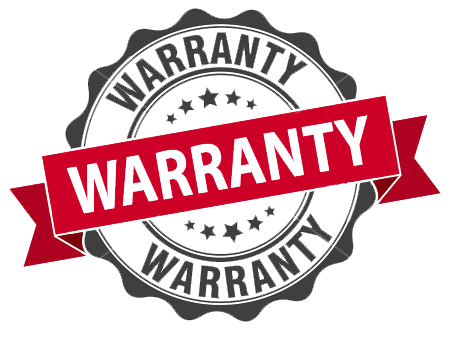 Full details of the coverage of this warranty and associated limitations are available here. Instant Windscreens & Tinting is now recognised as Australasia’s largest independent fitting business serving customers 24 hours a day, 7 days a week. Book online today or call 132 444 for a location near you! In addition to our many stores nationwide, Instant Windscreens & Tinting are affiliated to a broad network of hundreds of approved service providers to assist our customers in areas that may not have a group store. Please enter a value between 0200 and 9999. Please enter a value between 1900 and 2050.